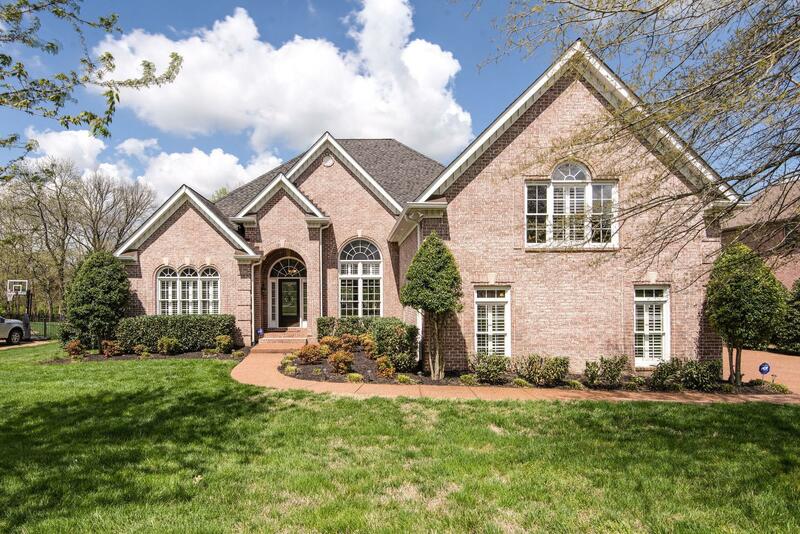 Meticulously maintained home in established Brentwood community. All beds on main, private level yard w/ covered patio & 3-car garage. Huge bonus room, office w/ exposed brick wall, custom millwork, soaring ceilings, plantation shutters throughout, built-ins w/ abundant daylight. Mature landscaping, irrigation & community pool!